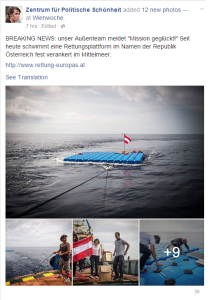 The team from the Center for Political Beauty has posted pictures to their Facebook site showing a successfully installed rescue platform in the Mediterranean. 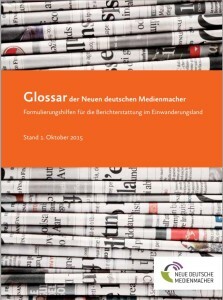 The Zentrum für Politische Schönheit is, by far, one of the most visible groups doing performance work with high media impact. This summer, as a tribute to those who die crossing the Mediterranean hoping to reach Europe, they dug up the grass on the lawn in front of the Bundeskanzleramt (the Office of the Federal Chancellor) into 100 graves. The Queen of England was about to make her regular visit to give “The Queen’s Lecture” at the Technical University of Berlin, and Germany was enjoying a summer of rainy, British weather to boot. 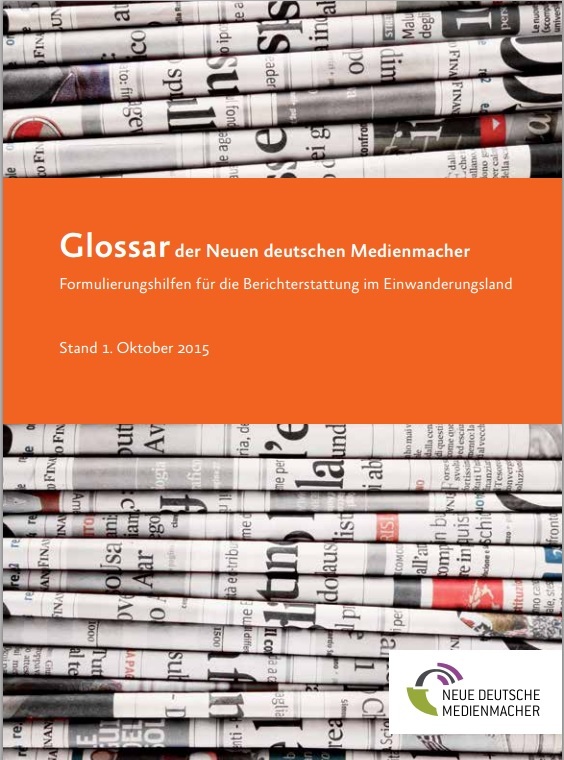 As the German newspaper Bild noted, the lawn was quickly green again. I went to look a few days later, having missed the demonstration, and indeed – the grass had already sprouted. A metaphor for the short memories of the German elite, or a tribute to the ethereal nature of political performance? According to an article in Der Tagesspiegel, the ZPS is also soliciting money to install at least one rescue platform by October 1st. Getty Images has posted a before shot of the preparations taking place off the coast of Sicily, which you can see here. The name “Political Beauty” is certainly accurate – the images and glossy video of the ZPS’s projects have a sophisticated aesthetic composed of satire and privileged resistance. But it raises the question in the context of an ongoing humanitarian crisis: what kind of a weapon can art be? Are these kinds of projects the brief blips of a group of young, bright, performance artists, who may turn their attention randomly to a variety of causes as it strikes their fancy? That modernist German poet Rilke, so much a favorite of the artistic adolescent, said, a century or more ago, that “Nothing touches a work of art so little as words of criticism.” But if we focus on the “political,” our critical tools might become far more adept: what is the political reach of a glossy video about an industrialized superhighway when the practical reality of this Aktion is merely one float on the edge of Sicily? That question is by no means merely rhetorical; it is an open one. In the face of this kind of humanitarian crisis, where images of suffering are now our daily bread, any attempt to understand efficacy will need an understanding of both the political and the aesthetic.